How do you know when Parliament is going to be debating the things you care about? One way is to use TheyWorkForYou—you can set it up to send you handy reminders ahead of time. The legalisation of cannabis is one of those topics that people have strong opinions about, and we’ve noticed a few tweets where people are saying that they’ve used WriteToThem.com to share their views with their MPs, ahead of today’s Westminster Hall debate on the matter. Of course, you can share your thoughts on any topic with your MP, at any time. Doing so just before a debate is useful, though, as it means your representative is more likely to take your views into consideration before voting or speaking. 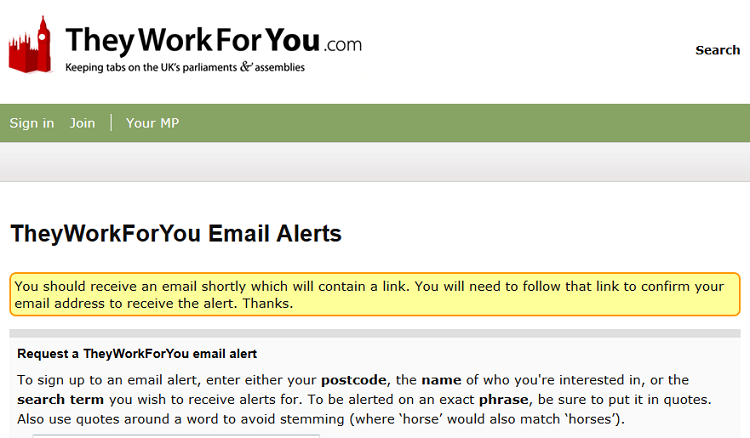 TheyWorkForYou.com, our site that covers the UK’s parliaments, actually makes it pretty easy to time your messages correctly. As well as publishing everything spoken in Parliament, it also shows upcoming business. More than that, you can subscribe to any key word or phrase within the upcoming business section, and we’ll send you an email whenever it arises. So, whether you care deeply about cannabis, or your interests lie in another topic all together, you’ll know when a debate is scheduled. And then you can get straight onto WriteToThem to write your message. 1. Go to the future business page on TheyWorkForYou. 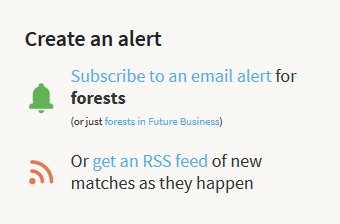 Notice the small text: (or just forests in Future Business). 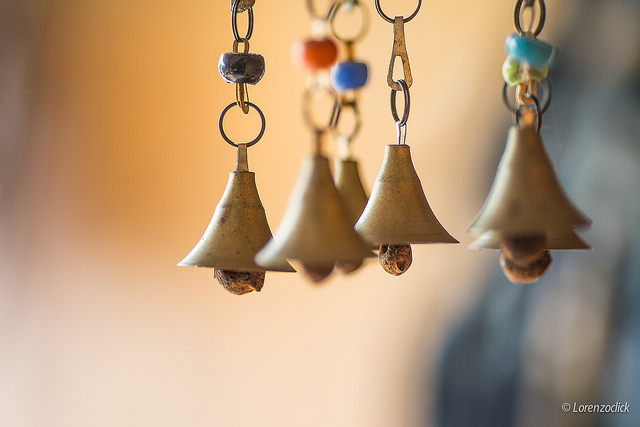 Click on this if you’d like to receive results only for forthcoming debates. 5. Click ‘subscribe’ and you’ll be asked to input your email address (unless you are already logged in). Check your email to confirm your address and you’re done — all ready to fire off an email to your MP next time something important is on the horizon.